Would Captain Marvel can win Thanos on Avengers 4? This is a suspense left on the ending of Avengers: Infinity War. The new Marvel movie Captain Mavel will be released on 8th, March, 2019. This is Marvel's first superhero firm feached on female. Captain Marvel, real name is Carol Danvers. Many female cosplayers love Captain Marvel for her pwerful strength and beauty. Will she become the main character on Avengers 4? How would she fight with Thanos? There are so many questions on Captain Marvel. Let see the answer on next year. From the latest trailer we can see Captain Marvle costume. 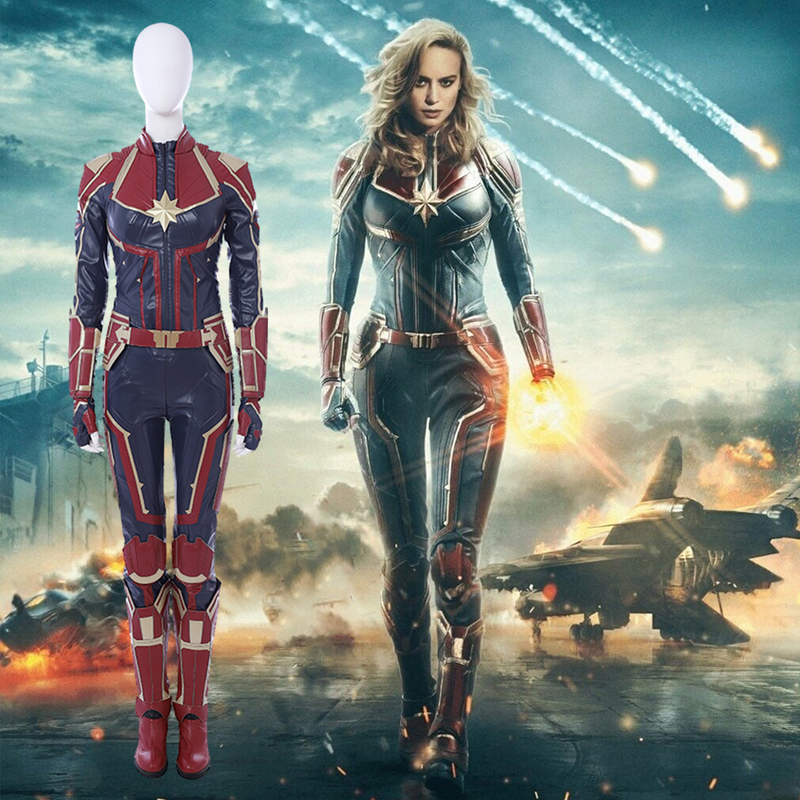 Now all the Captain Marvel costume has been designed out. There are three versions for it. 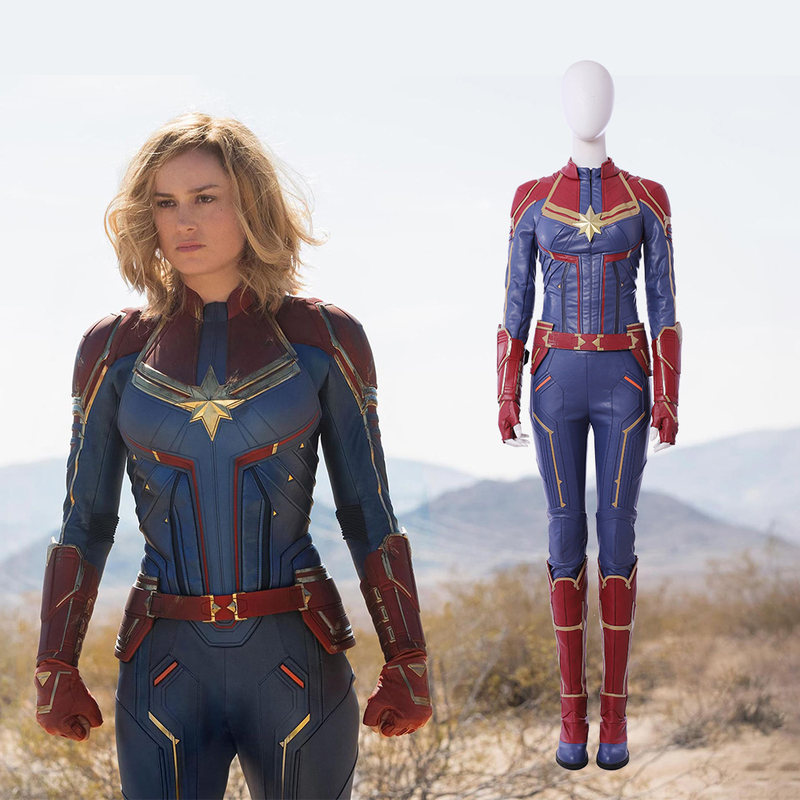 Will Captain Marvel will have difference power when in different cosotume? Here is the costume difference first. The First one is the green and black color one. Some people may be confused why the costume is so different compare to the comic? 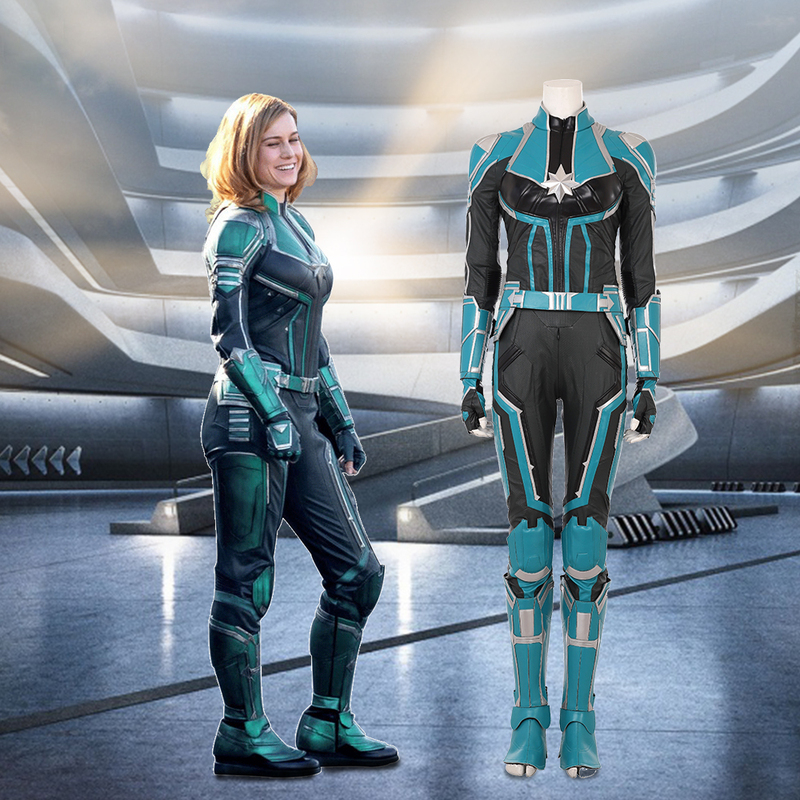 This may be Captain Marvel's strength come from Kree.He was in green costume when first came to the earth. The second version is in rede and blue. This one the design is same as in the green one. Just the color is different. The thirst one is in red and blue. The design is some different from above two versions. And this costume is appear on the offical promo photo. So which version do you like? All thesse three versions is designed and produced by cosplay007.com. If you want to know more about the cosplay costumes, and want to customize your own perfect one, welcome to cosplay007.com.